tessa linden photography. newborn and family photos. 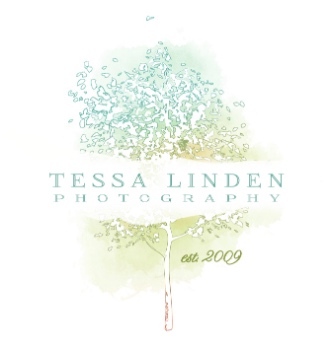 Welcome to Tessa Linden Photography located in Burlington's Aldershot Village specializing in Newborn Photography and Family Portraits. For nearly a decade, clients from Burlington, Oakville, Hamilton, and the Greater Toronto Area have sought out my work. My clients entrust me to capture their lives most precious moments - from a newborns first smiles to high school graduation... and everything in between. My unhurried and uncomplicated approach to newborn pictures and family photos shows in my ability to create portraits that are a true reflection of a family and their love for one another. As an accomplished commercial photographer, my work has been published in The New York Times and featured in Canada-wide advertising campaigns. Grab a cup of coffee and spend some time browsing through my galleries of newborn photos, child and teen portraits, family photography, and headshots. I'm here to answer any questions you may have. Feel free to get in touch!